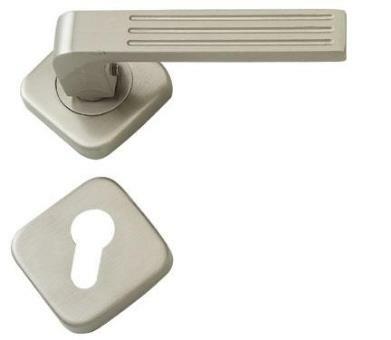 mind. 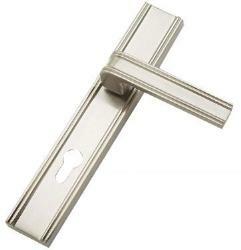 Straight lines on lever solved this purpose which will look great in stylish homes and families. 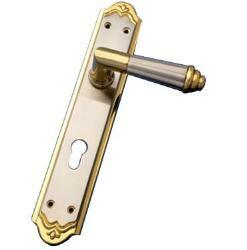 The strips embossed on lever create stunning effect on the door design. 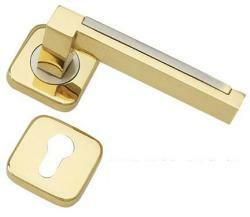 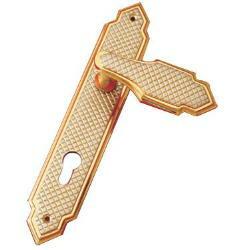 The Chakkor Door Handle on Rose has an excellent finish and protection. 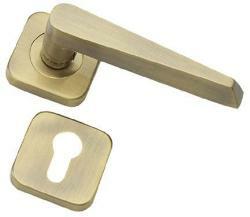 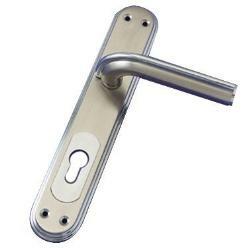 A spindle and fixing screws are supplied with each set of door handles.